#IBA16! 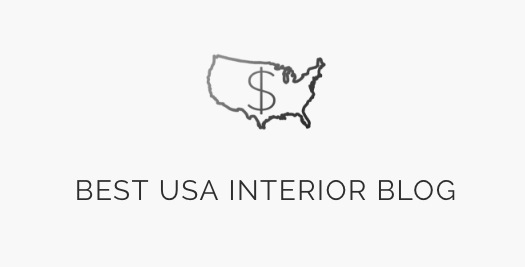 HC NOMINATED AS BEST USA INTERIOR DESIGN BLOG! 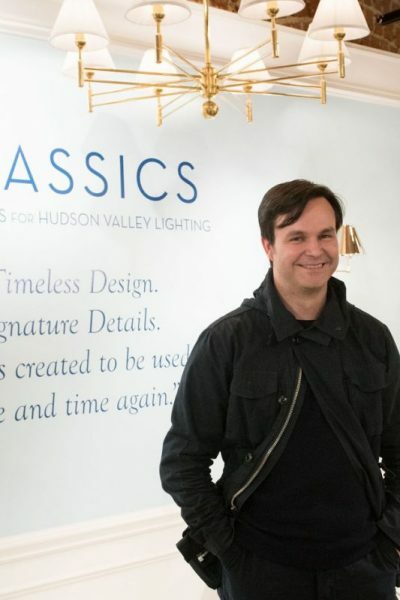 We are thrilled to share with you some good news, dear readers! 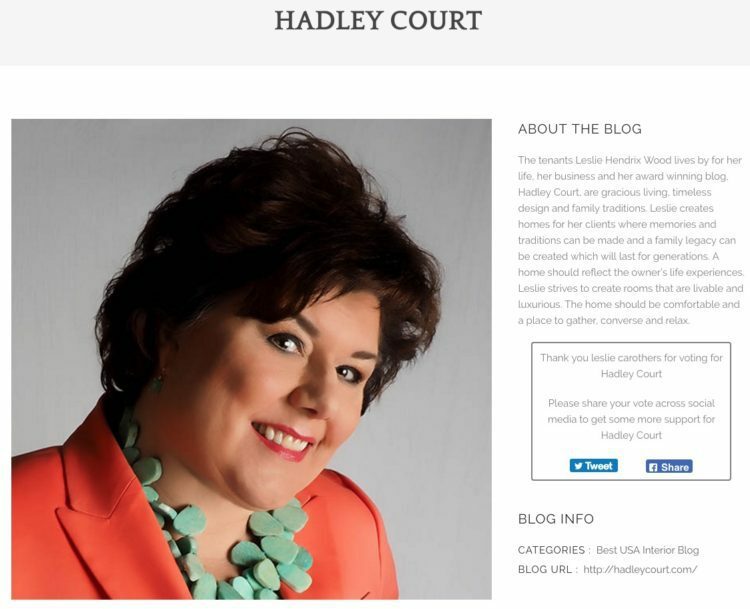 Hadley Court has been nominated in the BEST USA DESIGN BLOG category in UK-based Amara Living’s 2016 Interior Blog Awards, #IBA16! 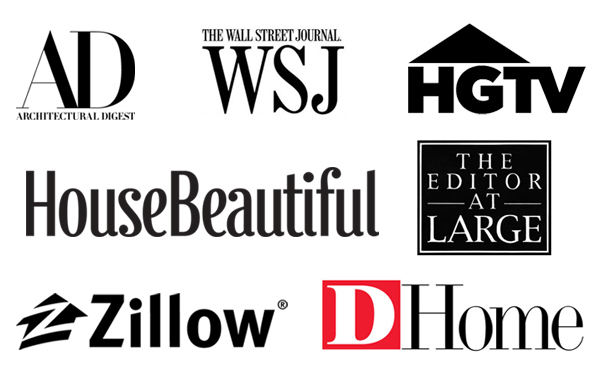 Now, we need your help if you think Hadley Court deserves to make the shortlist by Sept. 14th from this list of 74 bloggers, from which the final winners will be chosen by the judges on Sept. 21st and announced in an extravagant awards ceremony in London on October 20th! 1. Please share this post with your friends on your own social media channels or send it to them via an email. 2. 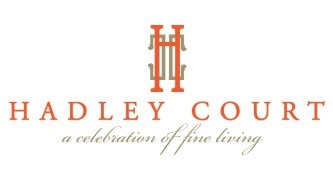 Please share the link, below, with your friends, anywhere you would like, and ask them to click on it to vote for Hadley Court, as often as they would like! 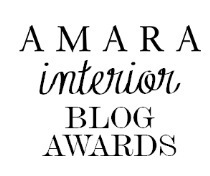 Without their support for Amara Living’s Interior Blog Awards, #IBA16, this opportunity would not be possible for us, and we appreciate their commitment to supporting the world of interior design blogging. 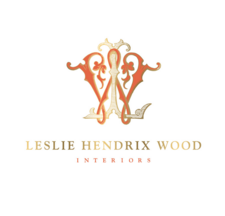 First, a big thank you to Headline Sponsor LSA International! 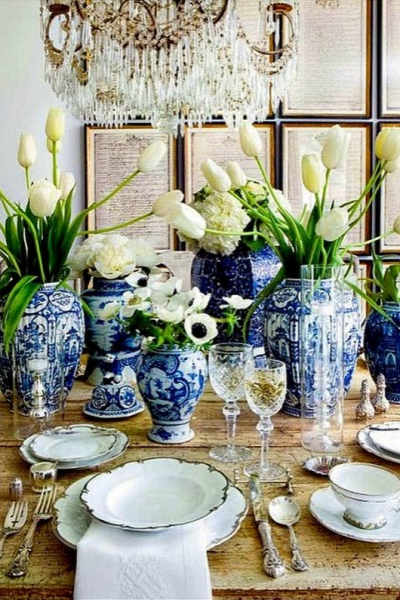 Long time followers of our blog know that here on Hadley Court, one of our brand tenets is *family tradition*, and we were happy to find out this company, producing fine glass and porcelain, founded 50 years ago, is currently being run by Monika Lubkowska-Jonas, the daughter of the founders, Janusz and Ewa Lubkowska. 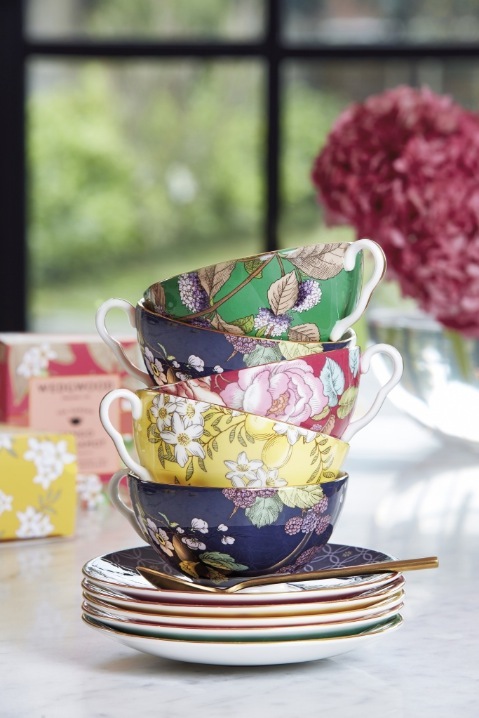 To read the wonderful story of how the founders of LSA International originally got their start by showing their traditional, brightly colored Polish enamelware to Terence Conran, we invite you to come back after you’re finishing reading this post, and clicking here. 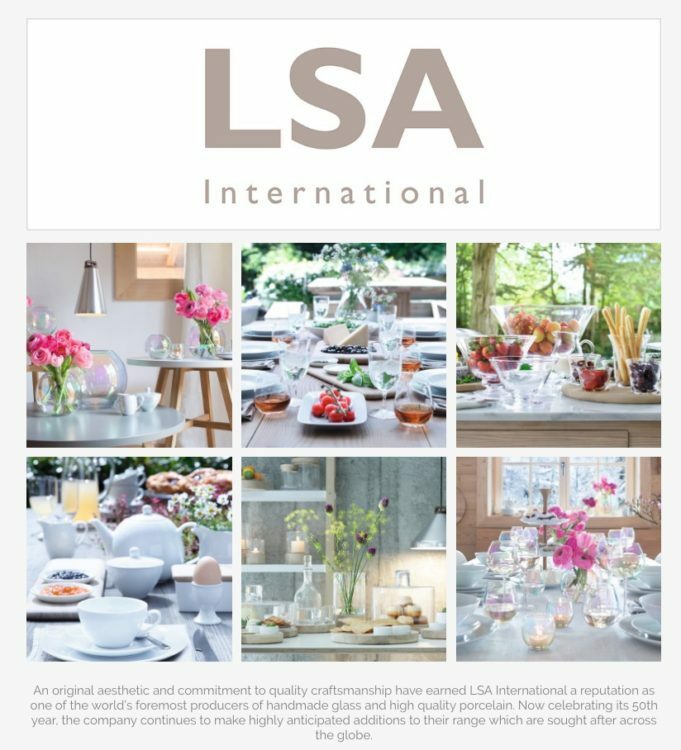 We also invite you to follow LSA International on Instagram, here, to be inspired by their beautiful products and photography! 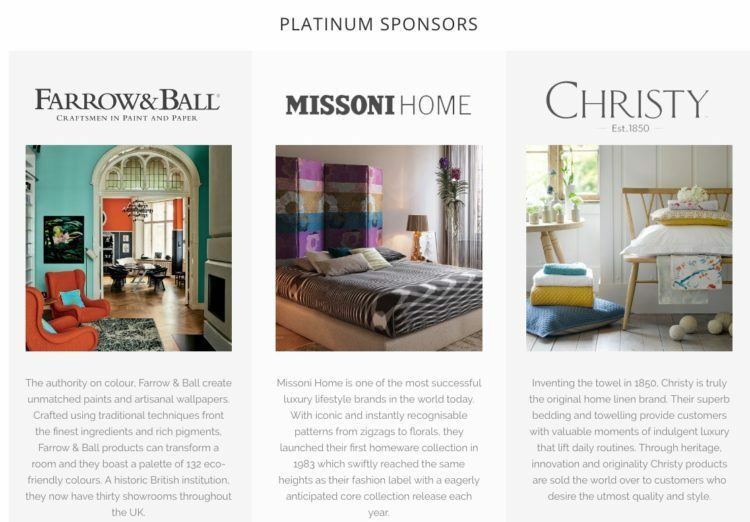 And now, please meet Platinum Sponsors: Farrow & Ball, Missoni HOME and Christy. 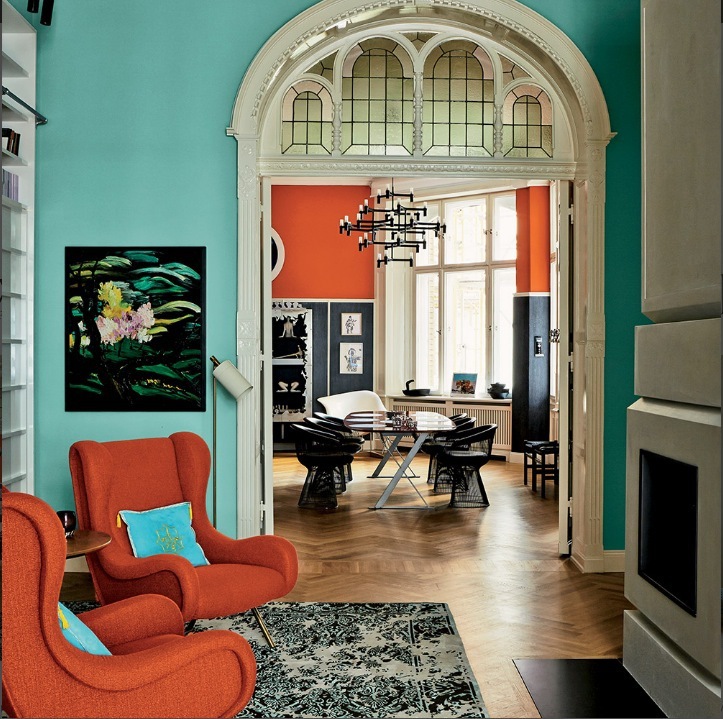 Farrow and Ball is well known for their unique specialist finishes. 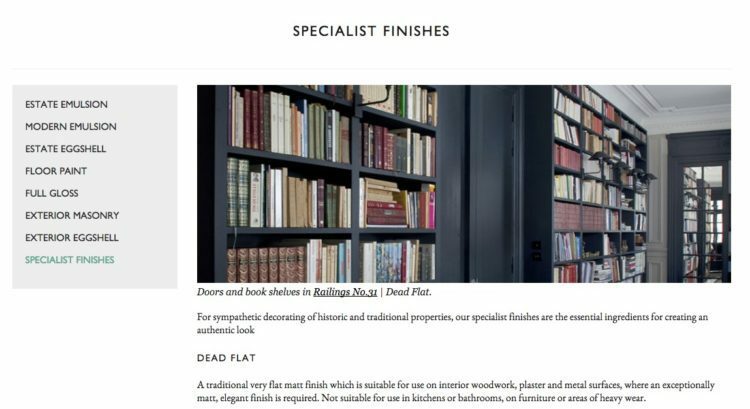 Whether you are looking for dead flat, high gloss or their signature chalky matt finish, Farrow and Ball is the go-to resource for discerning, luxury interior designers and homeowners, worldwide. Just ask any painter who has ever used them and they will tell you, there’s no other paint like Farrow and Ball. We invite you to please follow Farrow and Ball on Instagram, here, to learn more about their exquisite paints. 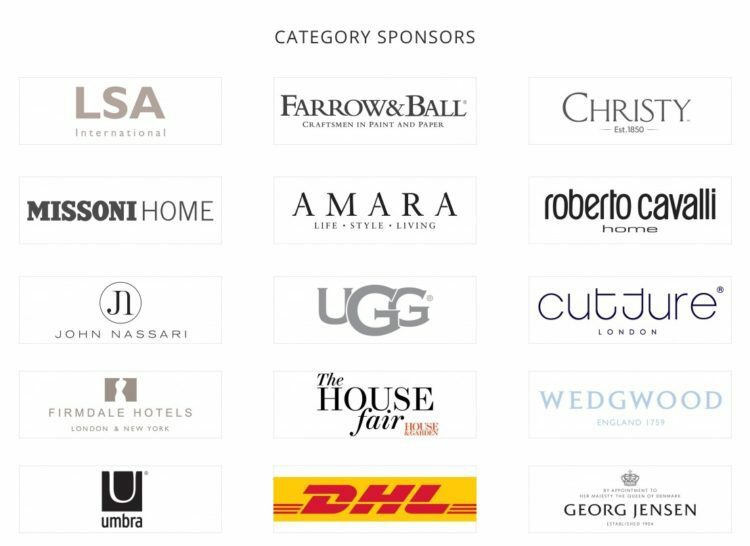 And then there’s Platinum Sponsor, lifestyle brand, Missoni Home, manufacturers of iconic textile patterns recognized the world over. 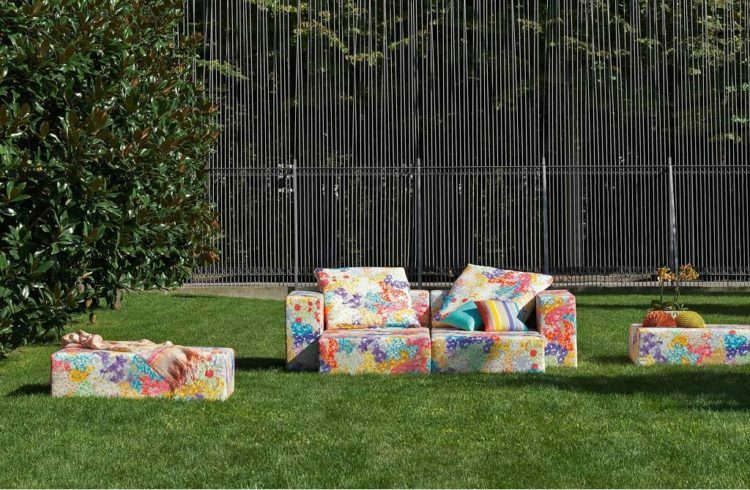 We are head over heels in love with Missoni’s new outdoor collection for 2016, Floral Galaxy! A close up of the pillow. 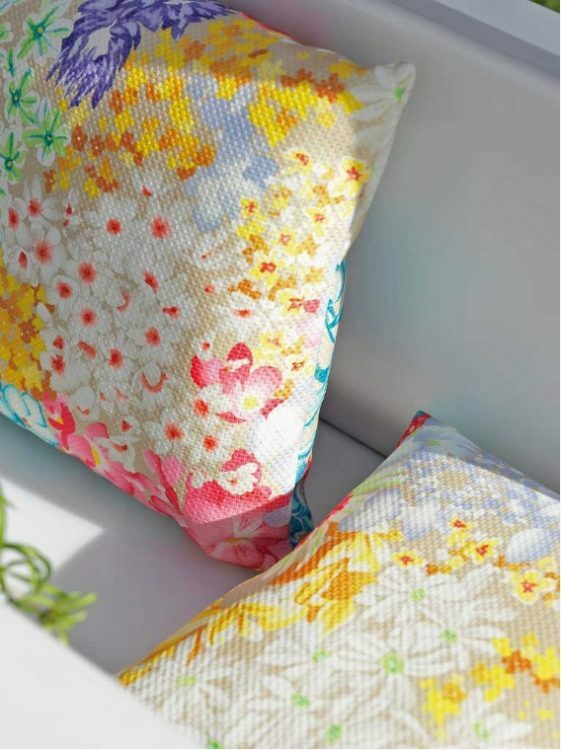 How pretty is this indoor/outdoor fabric, dear readers? 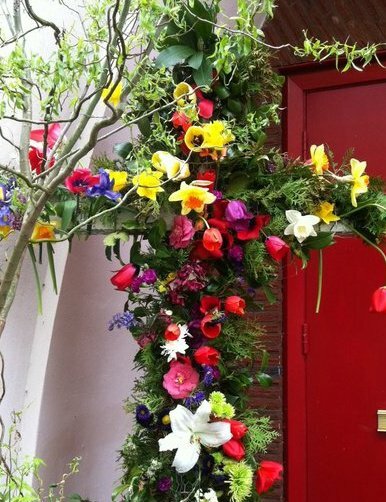 You can find out more about Missoni’s Floral Galaxy, here, and we hope you will also follow them on Instagram, here. 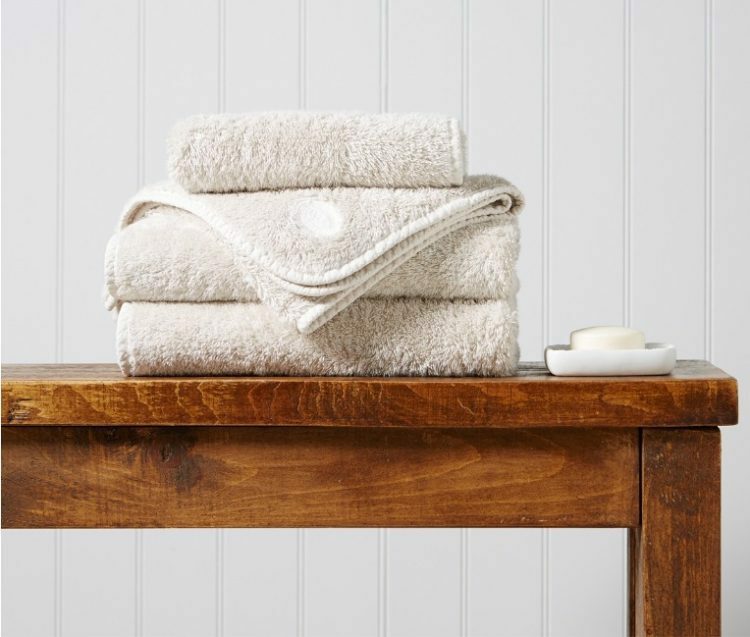 The founder of Christy, established in 1850, invented the terry towel thread loop and they still make the world’s finest luxury terry towel today, the Royal Turkish Towel, where each towel is individually piece dyed. 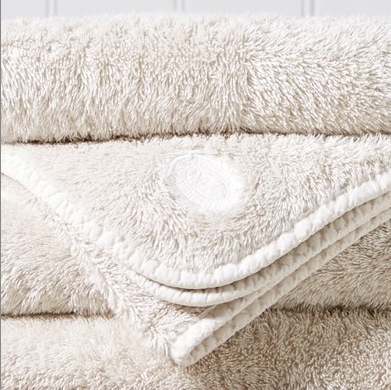 Who can resist a luxury Turkish towel whose color name is Limewash? 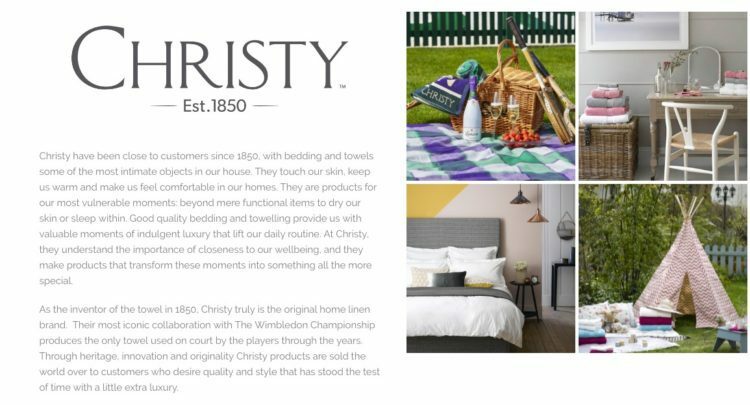 We hope you will follow Christy on Instagram, here, to learn more about this iconic luxury English brand. 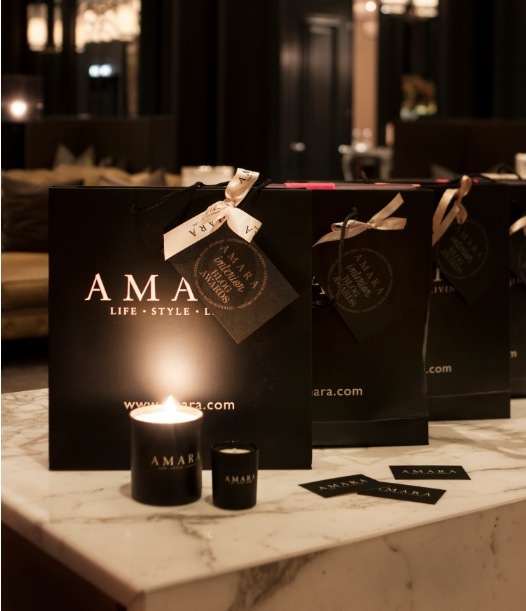 Amara Living, thank you for giving us this opportunity. 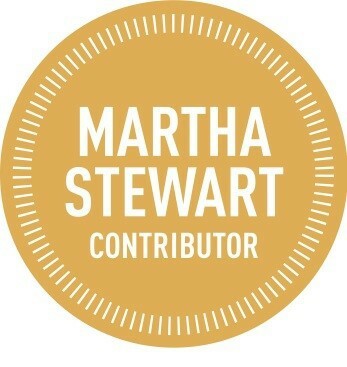 and please subscribe to their blog to be the first to hear all the breaking news! We also wish all of our fellow nominees the best of success. 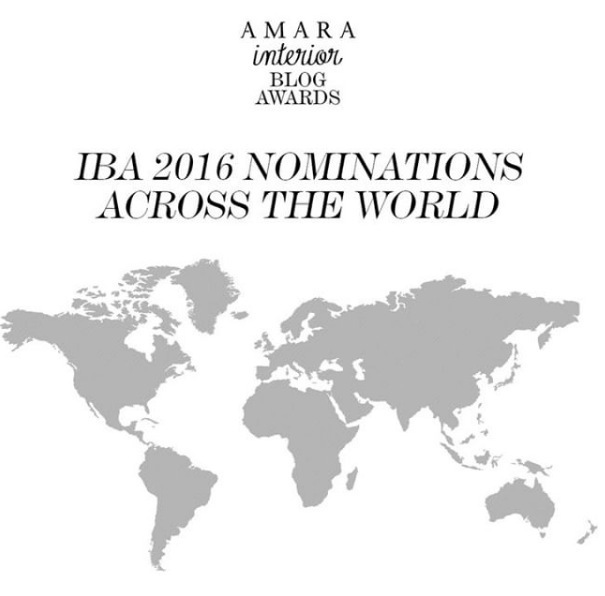 If you do, we promise, you will be inspired daily by the vision and creativity of each of our fellow nominees in the #IBA16 awards across the world. 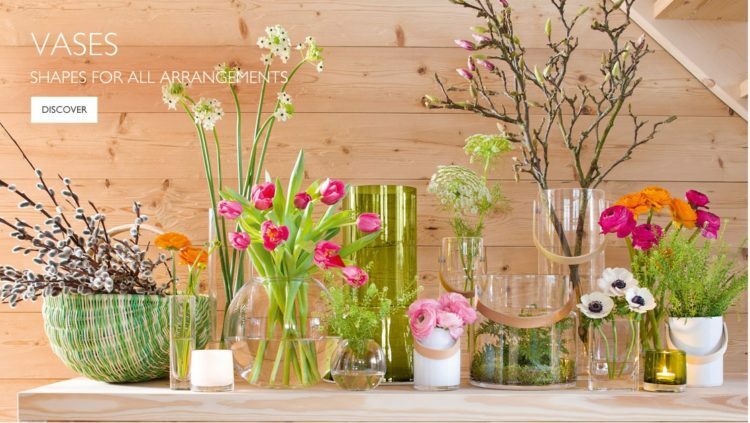 Top Image Credit: Wedgwood, another Category Sponsor, of Amara Living’s Interior Blog Awards 2016. 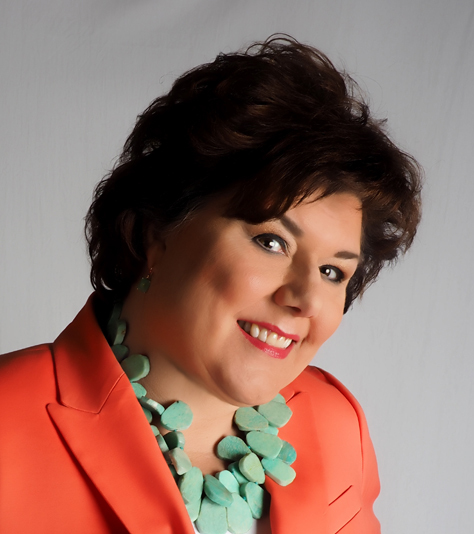 « Luxury Organizing With Erin Condren’s Personalized LIFEPLANNER!